Really. Trust us, we’ve tried to make it work, but most Halloween candy is a terrible match with wine. 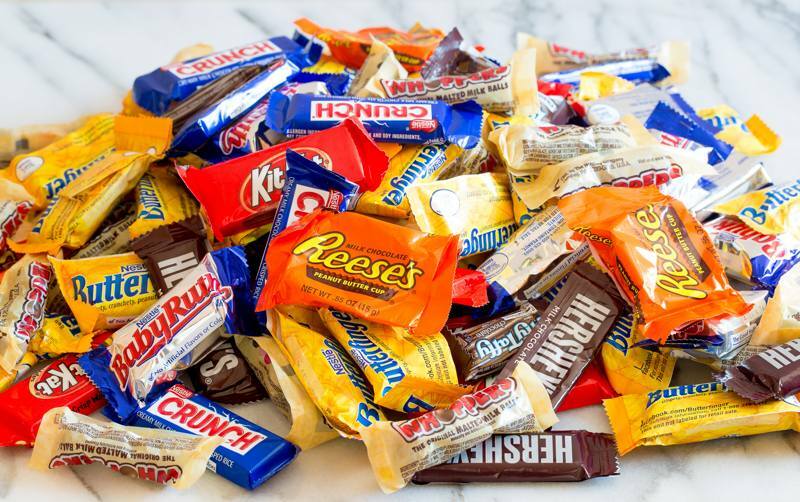 Don’t worry though, because Halloween candy pairs perfectly with whiskey! A dominating nose of cinnamon gives way to the delicate aroma of roasting chestnuts. This is followed by confirming notes of cinnamon, apricot, raisin, and pecan on the palate. A touch of sweetness gives way to notes of tropical fruit, including pineapple, date, and dried mango. 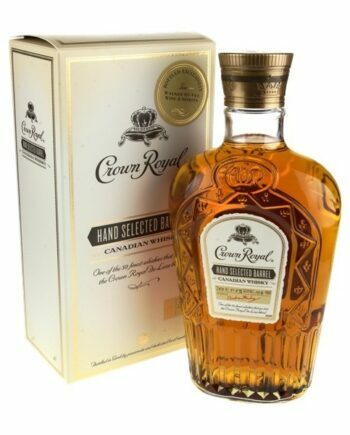 On the palate, vanilla, caramel, and brown sugar evoke nuances of fruitcake and spiced bread. As much as I love to wax poetic about the beauty and artistry of wine, there are days like today in which I’m reminded that wine, at its core, is an industry in which hundreds of thousands of people the world over are employed. Today, even as I write this, fires are raging over the mountains that frame Napa and Sonoma valleys. The fires are still largely uncontained, but early reports show that several wineries were destroyed along with several hundred acres of prized vineyards. This is, of course, to say nothing of the 11 deaths that have already occurred and the thousands that have been left homeless. Earlier today, at a large industry wine tasting hosted by one of our distributors, the mood was somber as we realized that the property whose wines we were drinking was among those that were destroyed. So, in lieu of grand overtures about art and humanity when you drink this month’s wines, I instead ask that you remember that at every point along these bottles path to your home, they were touched by human hearts and hands and that today those hearts are hurting. What does that mean? Well, it can mean a few different things, but in this case, it means that the grapes that were used were picked from different vineyards in different years. The wine is majority Cabernet Sauvignon, with Merlot, Petit Verdot, and Malbec to round out the blend. And each of those grapes was picked in different years, made into their own wines and then blended before bottling. Research tells me that the Malbec and some portions of the Cabernet and Petit Verdot were harvested in 2011, while the Merlot was picked in 2012, and the rest of the Cabernet Sauvignon and Petit Verdot was harvested in 2013. While each grape and vintage made a fine wine, blended as a whole, they really begin to shine. The winery was founded in 1978 by California native Chris Bilbro who handed over the business to his son Scott several years ago. The winery is named after Chris’ aunt Marietta. Their goal has always been to make approachable wine that didn’t carry any of pretension that other, more exclusive bottlings had. 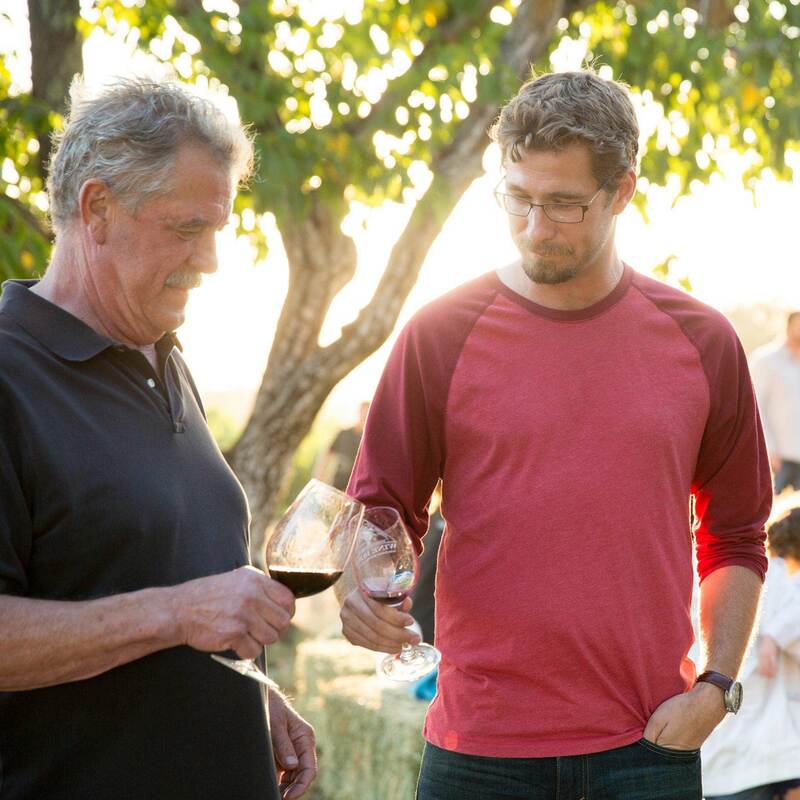 For several years, Scott focused his winemaking efforts on non-vintage wines, exploring the best possible blends of Cabernet, Zinfandel, Syrah, and other grapes. The Armé, named after Marietta’s husband, is Bordeaux in style, with dominating red fruits and savory spice notes. When I first tried this wine, it was freshly opened and quite tight. I know I say this every month, but this wine will greatly benefit from decanting. When trying this wine a second time, three days after opening, it had blossomed into a rich and broad wine. It gave me the feeling of standing on a high cliff and seeing the landscape stretch out below me: it’s a bottling that, when allowed to open, showcases a vastness of flavor. Pair it with any sort of meat stew, but most importantly, give this wine time. Open it a day or so before you plan to drink it. Not doing so is like going to the Grand Canyon with your eyes closed. Yes, you’re still technically there, but you’re not experiencing it the way you should. When I took my first trip to Napa Valley in the early spring of 2015, I had a list of large, well known producers that I wanted to visit. I also wanted to get away from the famous wineries and visit some smaller producers as well. This led me to Green and Red. 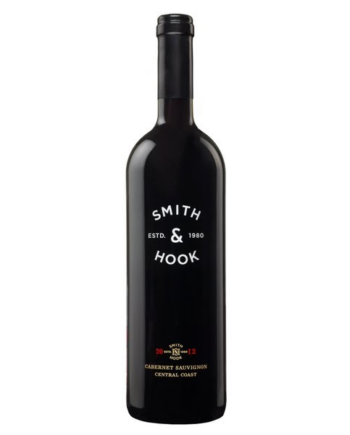 Many of you may have tried their Syrah before, but their Zinfandel, made from a small vineyard at over 1,700” elevation, is their flagship wine. Driving to the winery, I was sure I’d get lost. Located deep in the mountains to the east of the valley, cell service was miles away, and I was doing as I had been told: driving until I was to turn right onto a dirt road. When I found my turn, I thought I had missed something – yes, there was a road, but it was a dirt road that went almost straight up a cliff face. I wasn’t sure my little rented Prius could handle it, but knowing there was great wine to be had, I put the car in gear and slowly crept up the mountainside. A few agonizing minutes later, the road leveled out into a small homestead, with a house, barn, and pond, all surrounded by vineyards. There I met Jay Heminway, who’s owned the property since 1970 and planted the first vines in 1972. After a quick tour of his winery and aging cave, we loaded into his truck to visit the Tip Top vineyard. After a drive up another impossibly steep gravel road, we came out of the forest onto a mountaintop that had been shorn of trees and planted with gently curving arcs of vines. With 11 acres of Zinfandel in the vineyard, the wine he produces is burly and strong, a far cry from the flabby Zinfandels that ruin the grape for most drinkers. Jay’s wine is pointed in focus, with exacting notes of stony earth, cooked plums, and cocoa nibs. Most people think that sparkling wine should be reserved for special occasions, but I’m a big proponent of #bubbleseveryday. This Pet Nat (meaning it’s made in an ancient pre-Champagne method) is bright, yeasty, and full of flavor. It’s become one of my go-to’s and I’m yet to meet someone who hasn’t loved it! 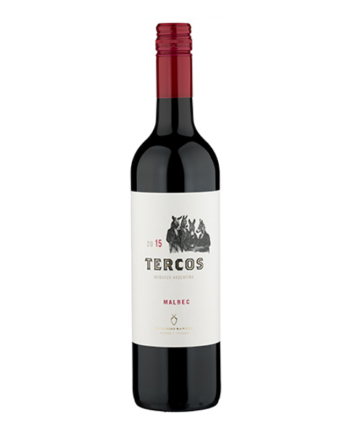 Everyone knows Malbec is a great value wine and this one from Argentina’s Valle de Uco is full of ripe raspberry, blueberry, and blackberry notes. It also has just a hint of spice to it that mingles with the very subtle aroma of freshly picked violets. This little white blend is the perfect wine for all of the back and forth weather we’ve been having – it’s relatively light but it also has a wonderfully viscous texture to it that I love. 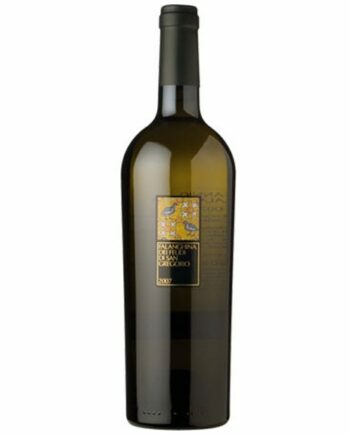 A blend of Grenache Blanc, Ugni Blanc, Clairette, and Vermentino, this wine is full of fruit notes including rip green apple, lime zest, baked lemon, and ripe apricot. Used to, if you would ask me what wines I like, I’d tell you that I liked pretty much anything that was white and sweet, but recently I’ve come around to see how wonderful dry red wines can be. 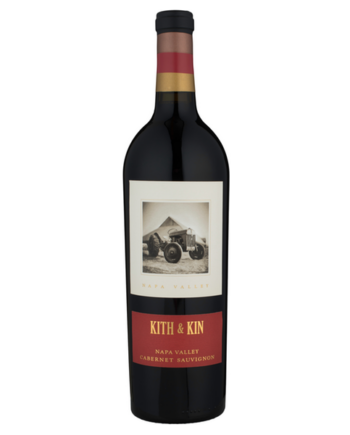 This Cabernet from Washington state is very full-bodied with notes of raspberry, plum, and spice. I love pairing it with steak or even just drinking it on its own. I’m a huge fan of Nebbiolo, and the Produttori del Barbaresco is no exception! Big red fruit, nice balanced tannins, notes of fennel, tobacco and a hint of spice make this Piedmonte offering one of my favorites. Enjoy now (after a very long decant), or lay it down for several years. Trust me, you won’t be disappointed! Enjoy with meat dishes, game, or cheeses with mild or medium firmness. This is truly a great wine at a great price. Cheers! Catherine & Pierre Breton "Les Perrieres"
This Cabernet Franc from France’s Loire Valley is the perfect wine for transitioning into cooler weather. It has wonderful structure and acidity while showing off wonderful fruit and herbal notes. The Bretons are one of my favorite winemaking families in France, and I’m so glad to finally have one of their best wines in Arkansas. The truth is that for most people, wine can be pretty confusing. It’s our job, of course, to change that and to show people just how amazing the world of wine can be. ‘Ask a Somm’ is your chance to ask all of the alcohol related questions that you’ve always wondered about. Have a question? Ask it using the form at the bottom of the page. I think an easier question would be ‘what doesn’t pair well with tomatoes?’ The key here is all in how you’re preparing your tomatoes. If you’re doing a simple salad, try a Sauvignon Blanc from France or California. For tomato soup, you could stick with the Sauvignon Blanc or do a lighter red like Barbera from Italy. For something a little heartier like lasagna, you can go with a bigger, bolder wines like a Merlot or Cabernet Sauvignon or any of the wonderful rustic reds from Italy. Tomatoes are such a versatile food with endless preparation possibilities, so whatever you choose to drink, it’s hard to go wrong! This is a more complex question than you might think. When you look at a bottle of wine, you don’t see an ingredients list or a chart of nutrition information. That’s because the federal government classifies wines (and all alcohol) as a “controlled substance” and not as a “food,” which would require those labels, making it hard to know when wines are produced organically or are vegan. One of the final processes a winemaker undertakes before bottling is called “fining,” which clarifies the wine. Two common fining agents are fish bladders and egg whites. Other fining materials include seaweed, activated charcoal, and even clay. As the fining agent sinks to the bottom of the tank or barrel, the proteins in wine that make it cloudy are attracted to the agent leaving the resulting wine clear. Unfortunately, most producers do not list what fining agents they use so it can be difficult to tell exactly what went into your wine. 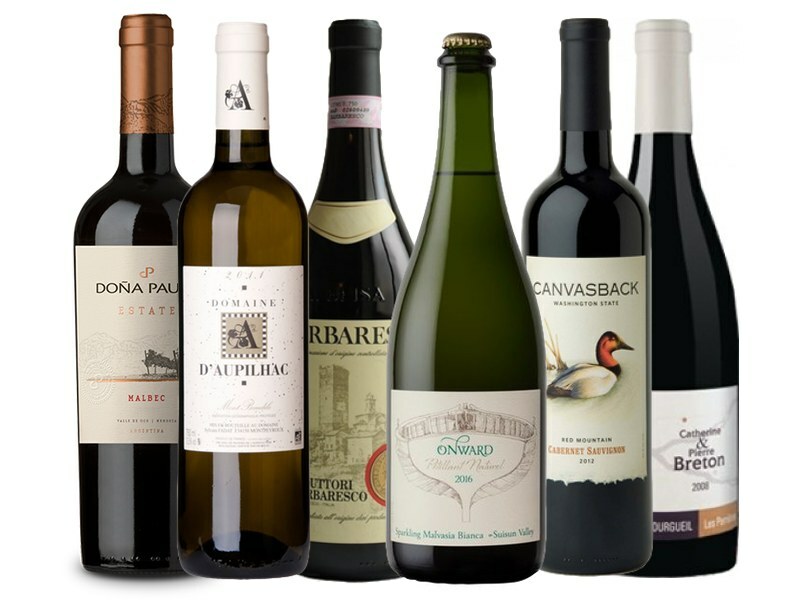 We recommend looking for wines from producers who skip the fining process altogether or wineries that specifically market their wines as vegan. I’ve been lucky enough to visit several wine growing regions in multiple countries, yet upon visiting them, none of them seemed to have quite the same air of excitement that Napa has. The first question you should ask yourself when visiting is what do you like to drink? Visiting Napa is a great time to visit the producers whose wines you love or to try wines that you’ve heard of but never purchased. Some of my favorite producers to visit include Chappellet with their beautiful views from the top of Pritchard Hill and Darioush which is housed in a winery fashioned to look like an ancient Persian temple. I also love stopping by Round Pond Estate, especially if I have time for a meal at their on-site restaurant. With some of the world’s best wineries and restaurants at every turn, it’s hard to go wrong at Napa! 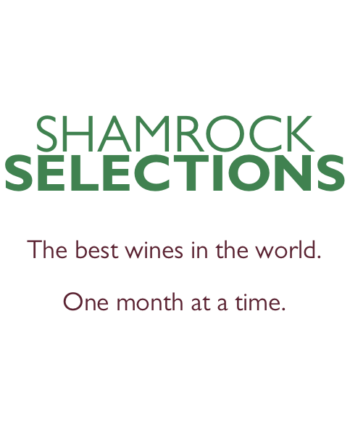 Well, to answer your first question, yes, South America is still a great place to look for some great wines at great prices. Personally, Spain has become my go-to for great value reds, with some great bottles coming from northeastern and southeastern Spain. In all honesty, I think every country produces some great value wines, but the key is knowing where to look to find them. This, of course, is where our staff steps in to help…Some of our favorite values are below to look through.